January 2014 is over, and here comes February. This winter has been a cold and dry one for us living here in Fredericksburg, (central) Texas, and I’m craving spring! 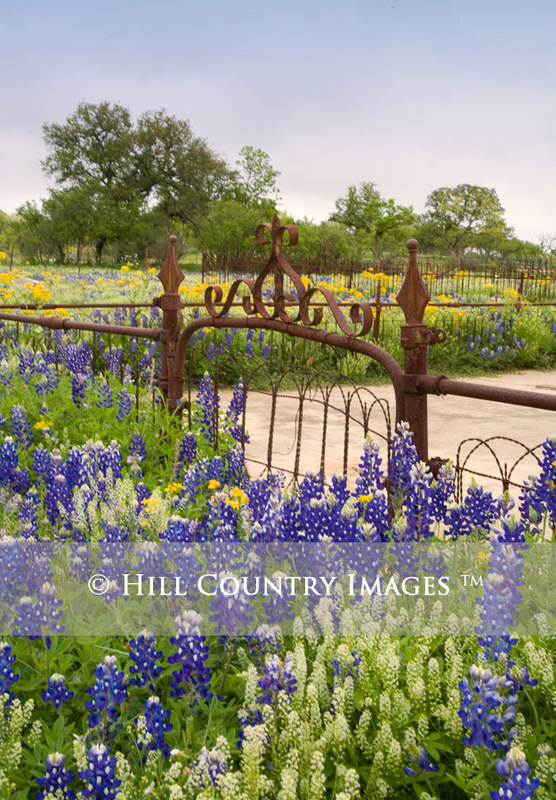 I can’t wait to see the new bluebonnet colors & sightings this spring! 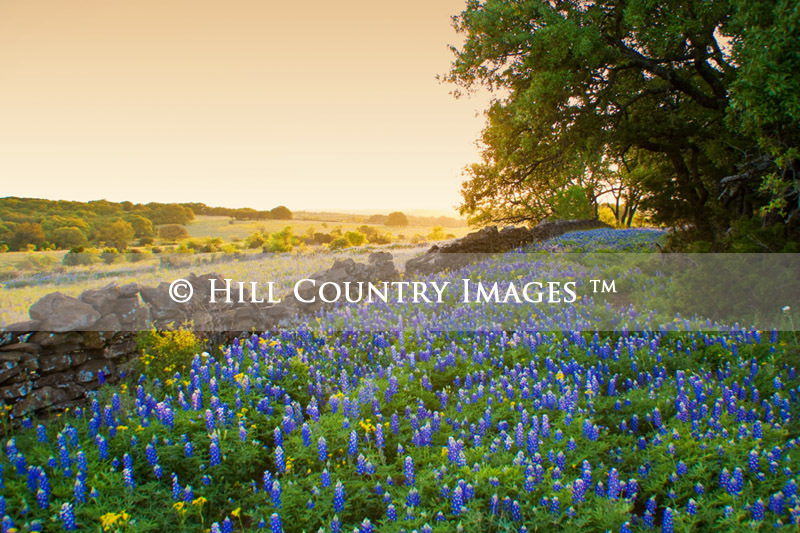 So I’ve pulled out a few images … seeing these fields of bluebonnets is a comforting thought, knowing that spring 2014 and the wildflower season will return! 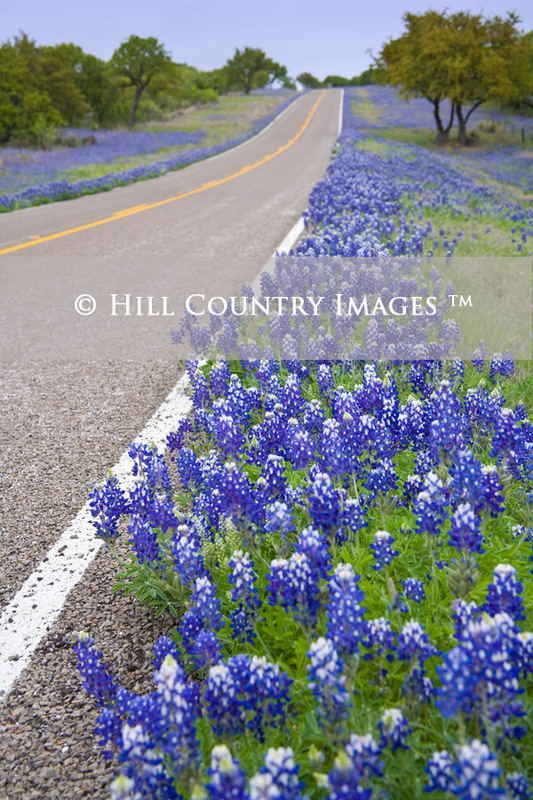 Bluebonnets along Hwy 16 North of Fredericksburg Texas. 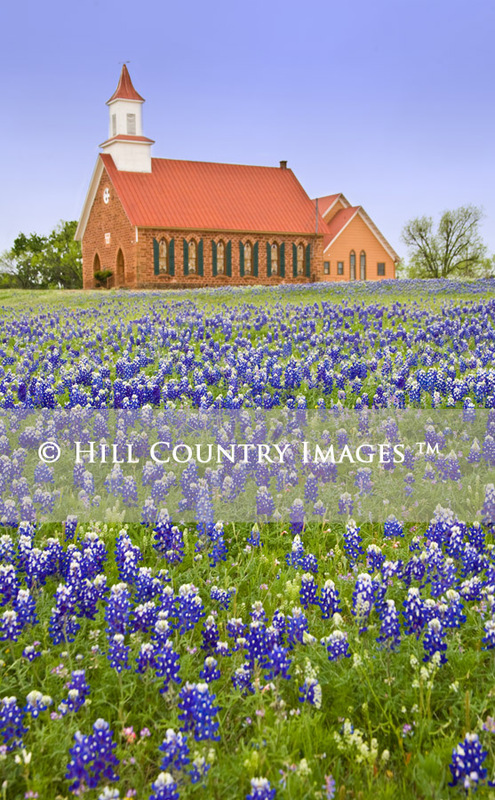 Art Church in Bluebonnets. Mason County. Sunset at Rockwall w/ Bluebonnets. Gillespie County. This large wall print is hanging at the Hill Country BBQ Restaurant in Washington DC! If you go there, send me a pic with you in front of it. All of these images can be purchased as signed fine art Wall Prints, or as digital stock photos for your business website and advertising. 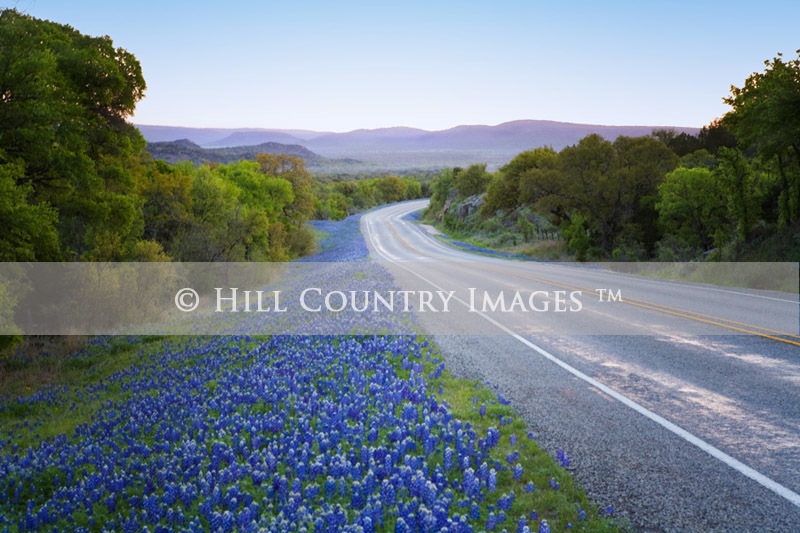 Add some Hill Country Bluebonnet colors to your business marketing, office, or home! Please do not remove our logo or create prints with our small digital images.